The Arab Republic of Egypt is a transcontinental country with one part belonging to Asia and the other Africa. 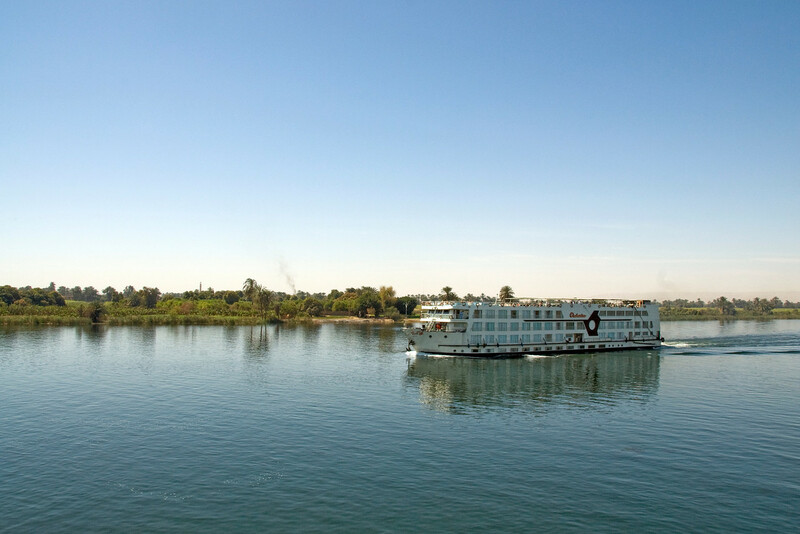 Majority of the Egyptian territory lies along the Nile Valley. There are 88 million people living in Egypt, therefore making it one of the most populous nations in the Arab and North African region. It is also a popular tourist attraction with millions of visitors who travel to Egypt all throughout the year. Of any modern country, it is also one of those with the longest history. It is referred to as the cradle of civilization. The centuries-old pyramids and temples still standing today in Egypt provide evidence for that long history. In fact, the Giza of Necropolis is the sole remaining ancient wonder of the world. The economy in Egypt is quite diverse. It also operates in various sectors of the industry spanning from agriculture, tourism, industry, etc. Official Language: Modern Standard Arabic is the official language of Egypt. Wi-Fi Availability: Wi-Fi is widespread in Egypt and you can go to coffee shops, hotels, and other public areas to get free wireless internet access. The quality of Wi-Fi is also decent. Airport/s: Cairo International Airport is the busiest international airport in Egypt. It is also the main airport for those who travel to Egypt. Visa Required: Visa is required to travel to Egypt. However, the cost of the visa application will vary depending on which country you are from. Some countries like the US can also process their visa upon arrival while others need to process theirs before departure. Driving: The people of Egypt drive on the right side of the road. International Driver’s License Accepted? If you are a foreigner in Egypt, you must bring your international driving permit together with your domestic driver’s license. Crime: There are various forms of crime in Egypt ranging from petty crimes (such as theft and pickpocketing) to major crimes like money laundering and drug trafficking. Egypt is also the place of Islamic terrorism and religious violence as of late. Take all the necessary precaution prior to traveling to Egypt. Electrical Adapters: In Egypt, they use 220 volts of power and uses the European style plug. Check with your devices to see if it is a match or you will need a voltage converter before you can plug in your devices. 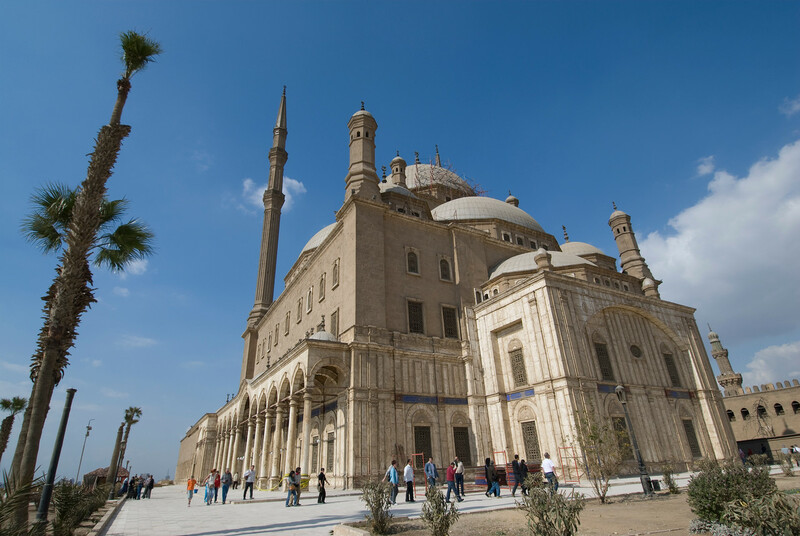 Trivia: Islam is the most prevalent religion in Egypt, then followed by Christians. The cuisine of Egypt has a very distinctive characteristic. You will notice that most of their dishes use vegetables and other types of legumes. This is due to the fact that the region produces high qualities of these crops, especially the Nile valley and delta. During the earlier centuries, bread and onions were an integral part of the Egyptian cuisine. Even today’s modern cuisine, bread is a huge part of Egyptian traditional meals. Bread, together with beans, is consumed by Egyptians across all classes in life. The traditional Egyptian bread is a thick, glutinous pita bread. Other famous dishes from Egypt include Ful Medames (mashed fava beans), Molokheyya (chopped then cooked okra mixed with coriander sauce and garlic), Fetir Meshaltet, and Koshari (lentils, rice and pasta). Baklava, despite having a Greek origin, is famous in Egypt. Egyptian pyramids: There is probably no more popular attraction than this in Egypt. Hence, you haven’t actually been to Egypt if you haven’t taken a trip to the pyramids. Valley of the Kings: This valley is where the tombs for the pharaohs of Egypt were constructed from the period of 16th to 11th century BC. Karnak Temple: This ancient Egypt temple complex is a must-visit for tourists in Egypt. Within the complex, you can find various decayed buildings, pylons, temples, and chapels. It is located in Luxor, Egypt. 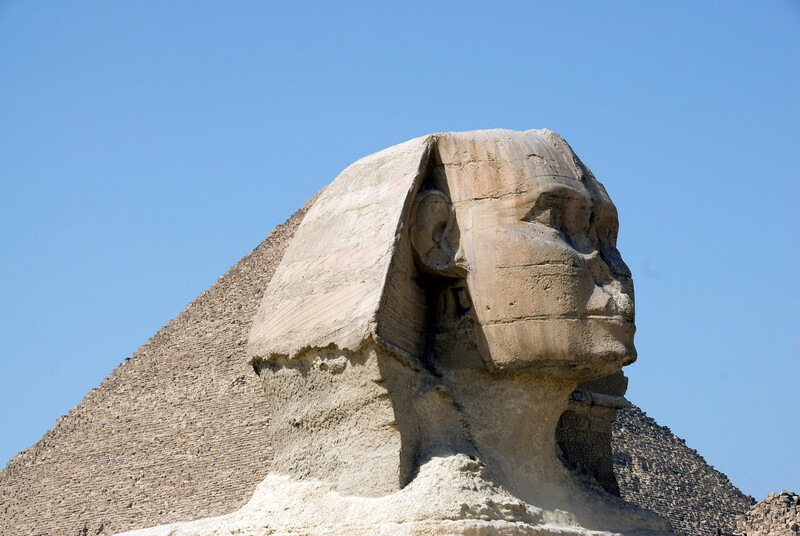 Great Sphinx of Giza: Aside from the pyramids, this is another landmark of Egypt. This limestone statue is located in the Giza Plateau. It is a reclining sphinx at the west bank of the Nile river in Giza. 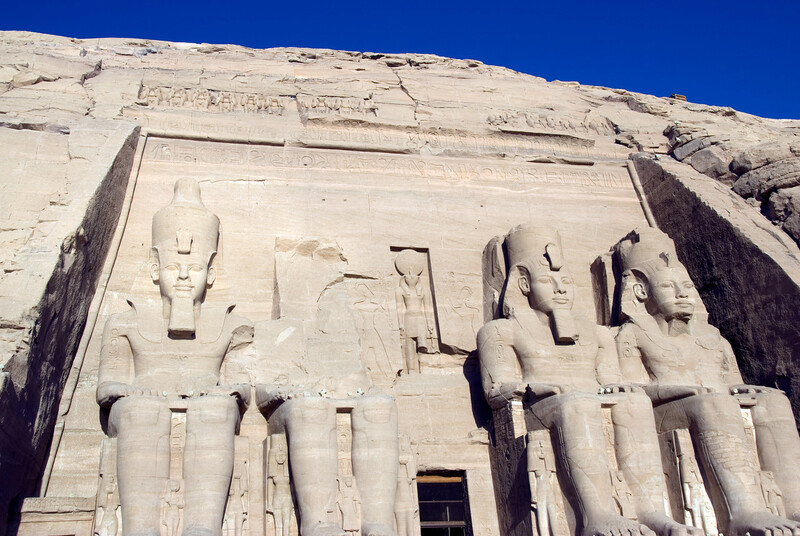 Abu Simbel Temples: This is another massive rock temple in Aswan, Egypt. It is an outstanding archaeological site with massive rocks carved into two giant temples. It is a UNESCO World Heritage Site. Luxor Temple: This another ancient Egyptian temple complex located in Luxor was founded in 1400 BCE. Other notable tourist attractions with historical significance in Egypt are Deir al-Bahari, Philae temple, Medinet Habu and the Temple of Edfu.